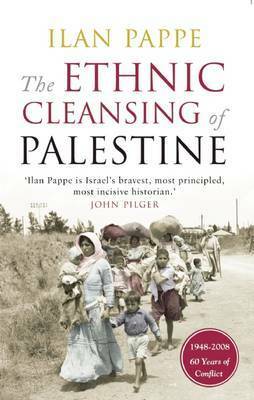 Ilan Pappe's book traces the history of Palestine from the Ottomans in the nineteenth century, through the British Mandate, the establishment of the state of Israel in 1948, and the subsequent wars and conflicts which have dominated this troubled region. The second edition of Pappe's book has been updated to include the dramatic events of the 1990s and the early twenty-first century. These years, which began with a sense of optimism, as the Oslo peace accord was being negotiated, culminated in the second intifada and the increase of militancy on both sides. 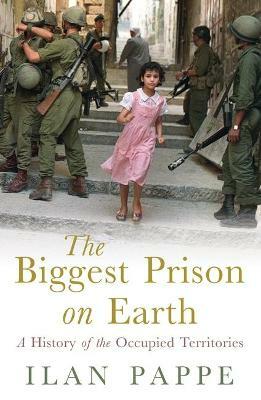 Pappe explains the reasons for the failure of Oslo and the two-state solution, and reflects upon life thereafter as the Palestinians and Israelis battle it out under the shadow of the wall of separation. 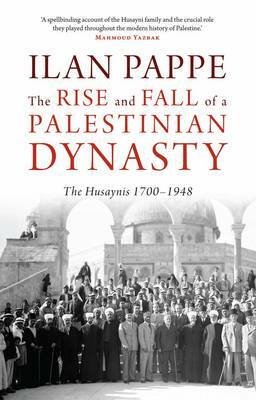 As in the first edition, it is the men, women and children of Palestine who are at the centre of Pappe's narrative. 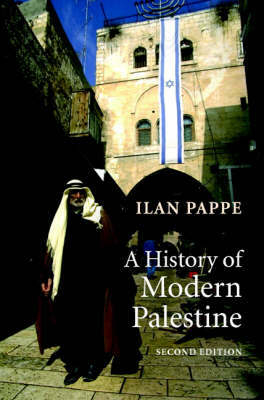 Buy A History of Modern Palestine by Ilan Pappe from Australia's Online Independent Bookstore, Boomerang Books. Ilan Pappe is Senior Lecturer in political science at Haifa University in Israel. He has written extensively on the politics of the Middle East, and is well known for his revisionist interpretation of Israeli history and as a critic of Israel's policies towards the Palestinians. 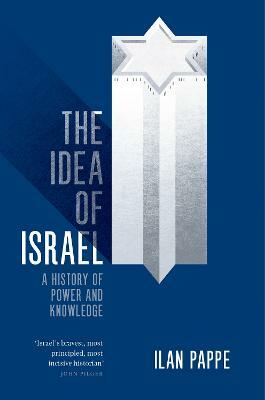 His books include The Making of the Arab-Israeli Conflict, 1947-1951 (1992/4) and The Modern Middle East (2005).